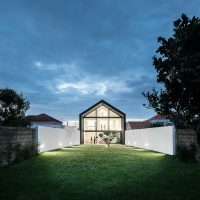 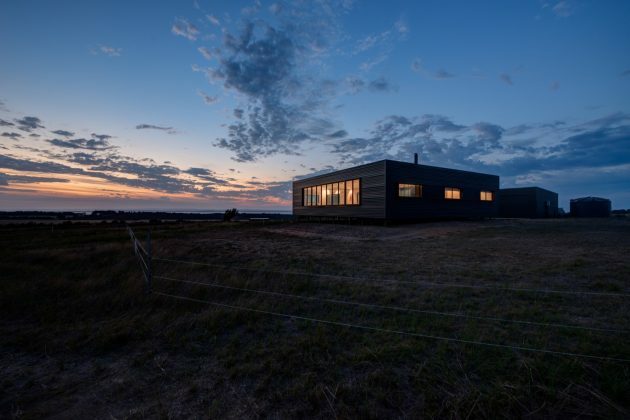 Located on the remote French Island off the coast of Victoria in Australia, the French Island home is a pre-fabricated farmhouse design by Lai Cheong Brown. 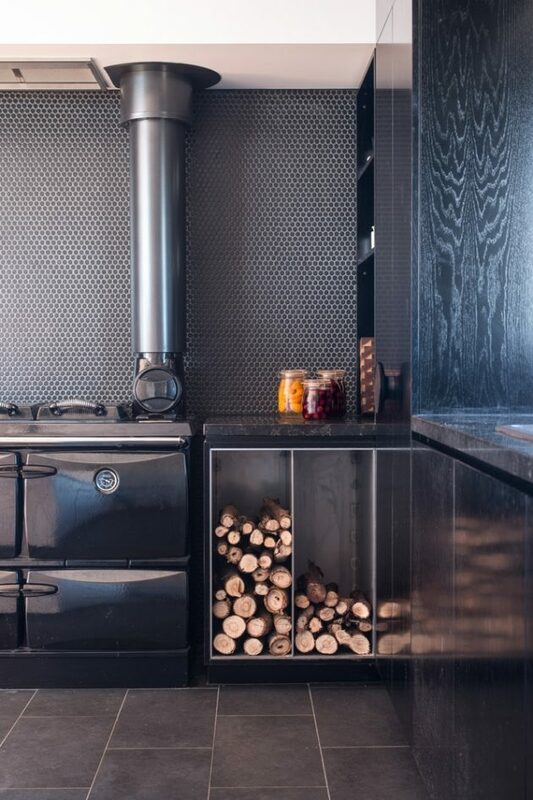 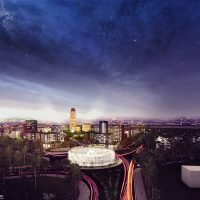 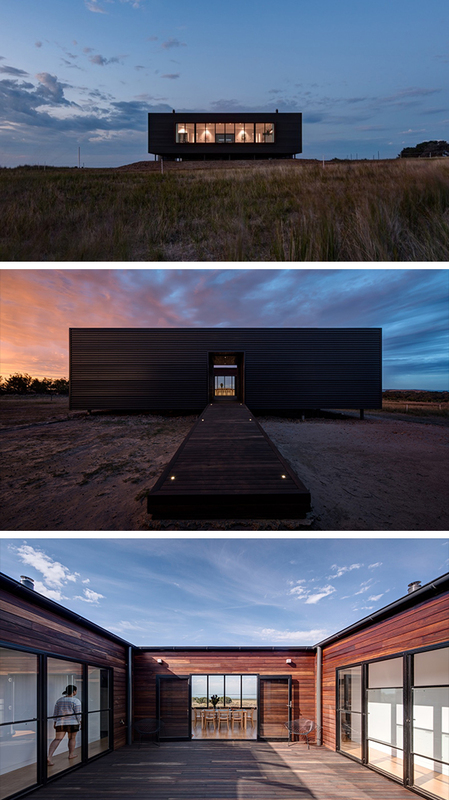 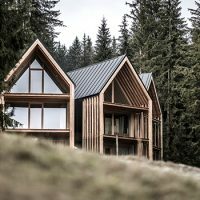 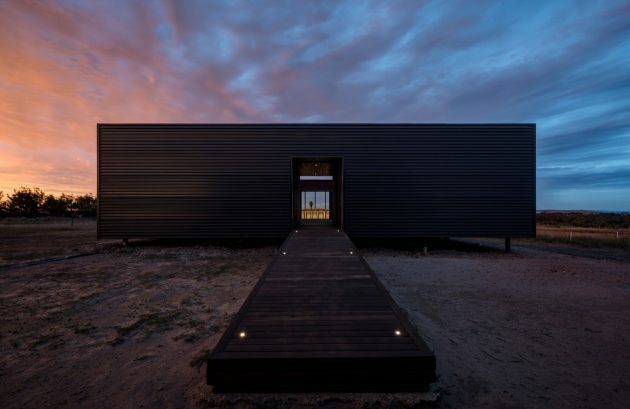 This self-sustaining house’s design incorporates the concept of a caravanserai – a save haven which is quite fitting when you take a look at the isolated site on which it is placed. 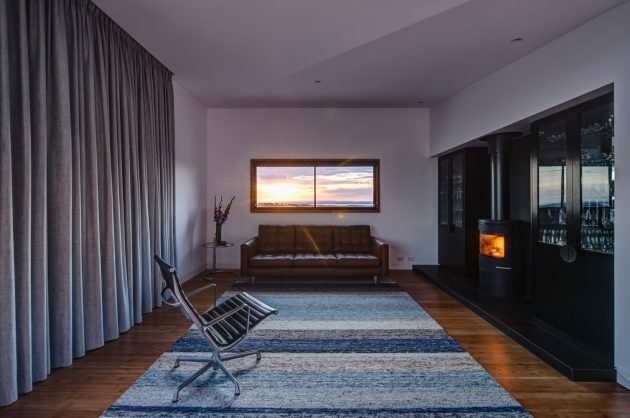 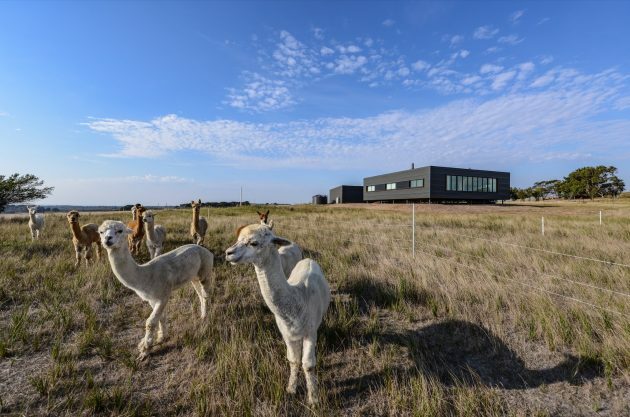 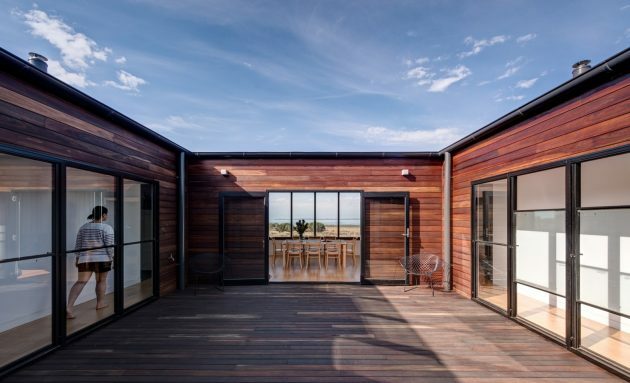 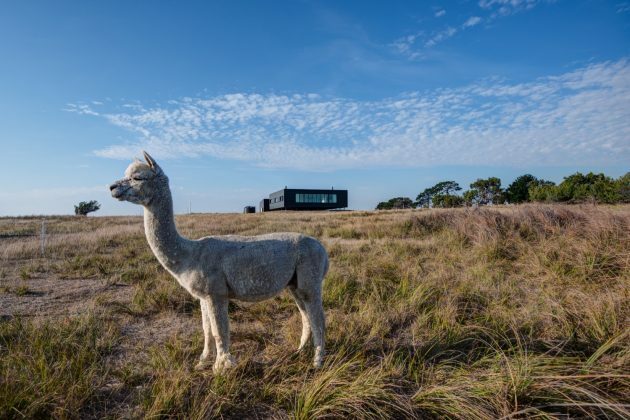 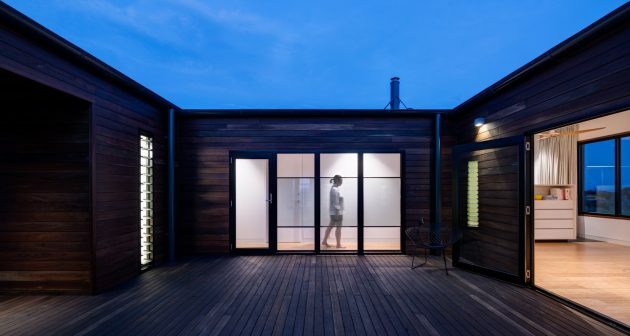 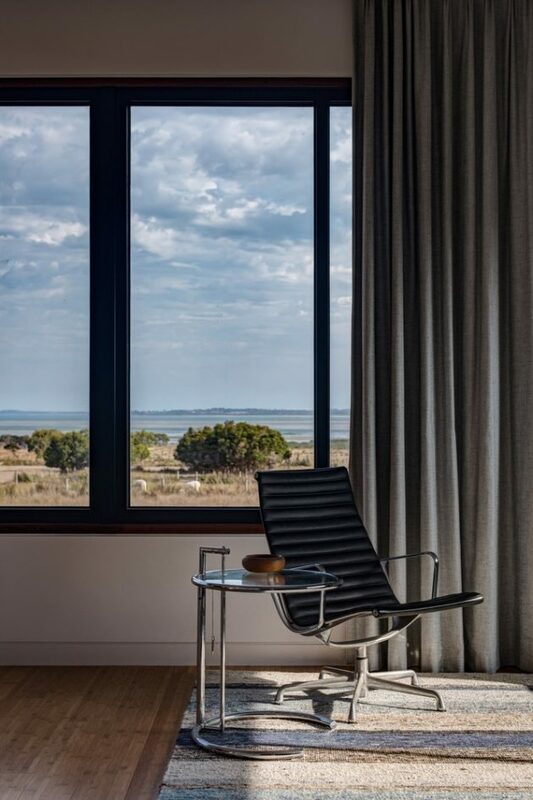 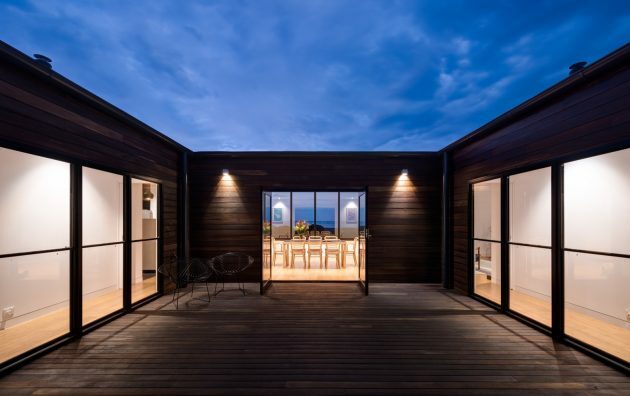 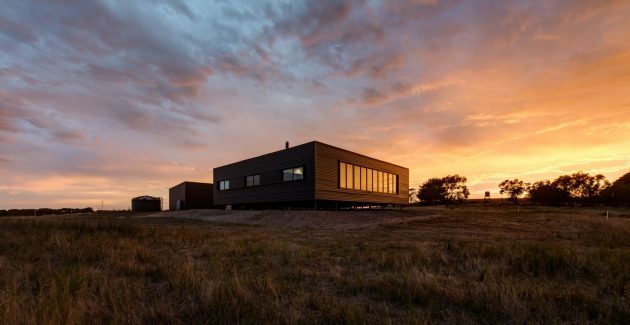 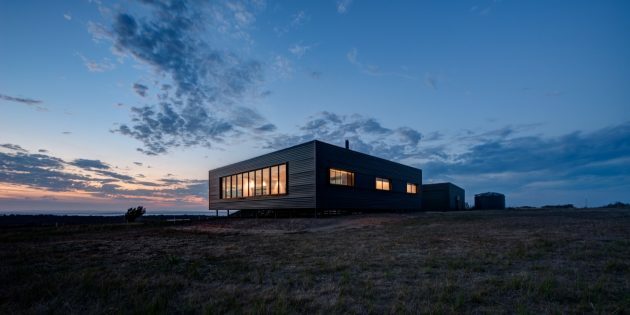 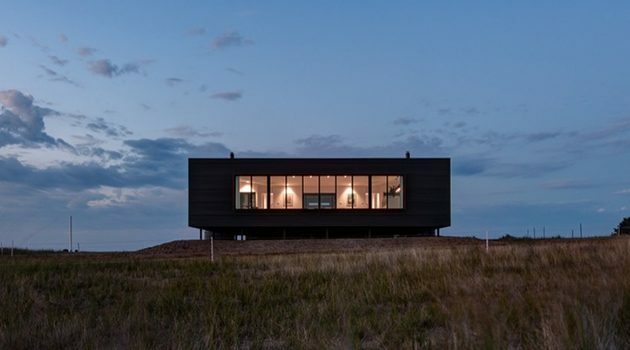 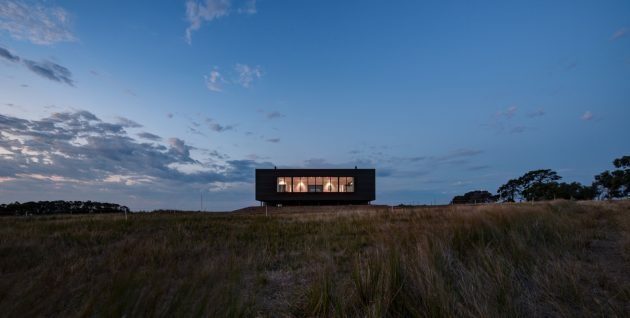 All of the parts of the pre-fab home were constructed on the mainland, in the nearby seaside town of Wonthaggi before being transported to the island where they were pieced together. 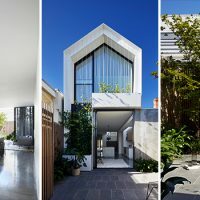 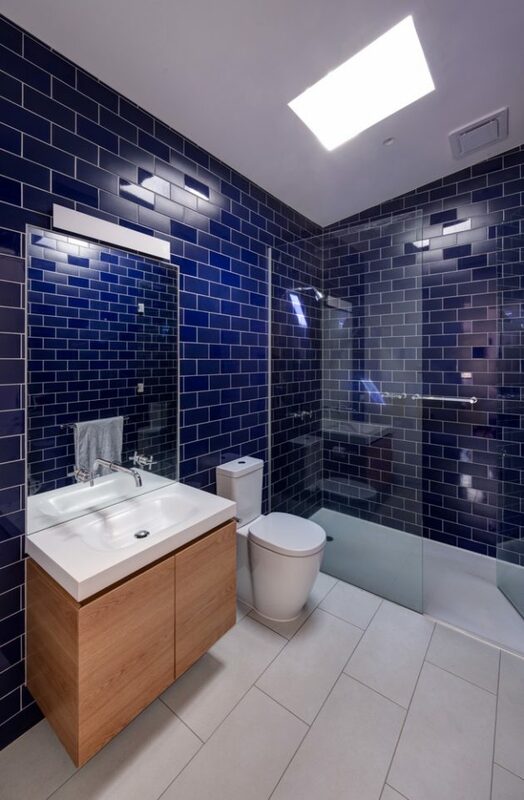 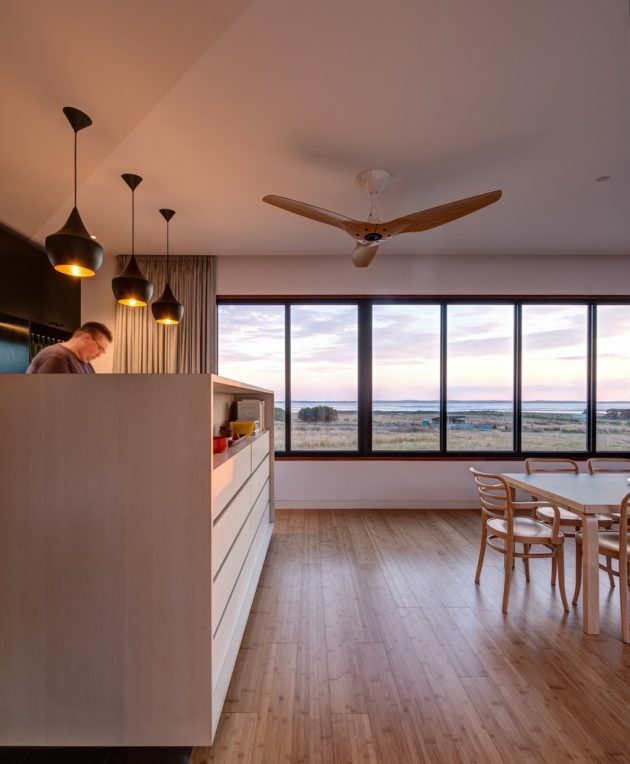 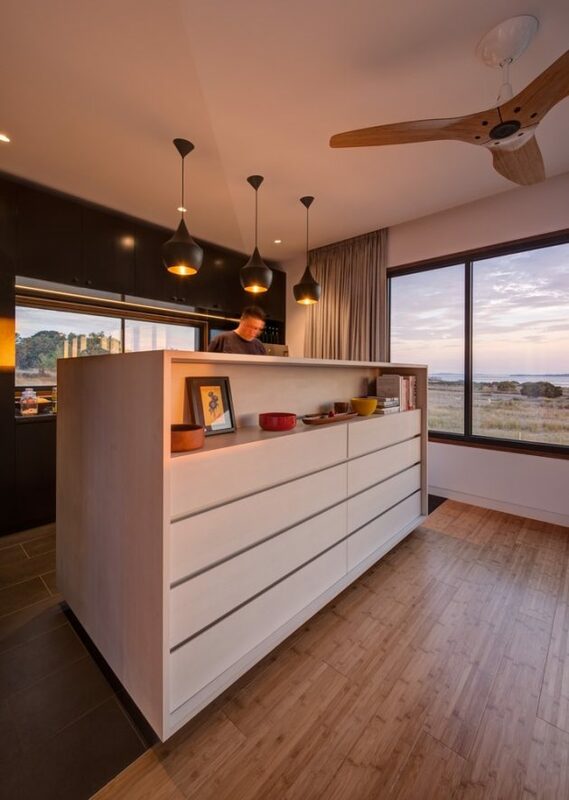 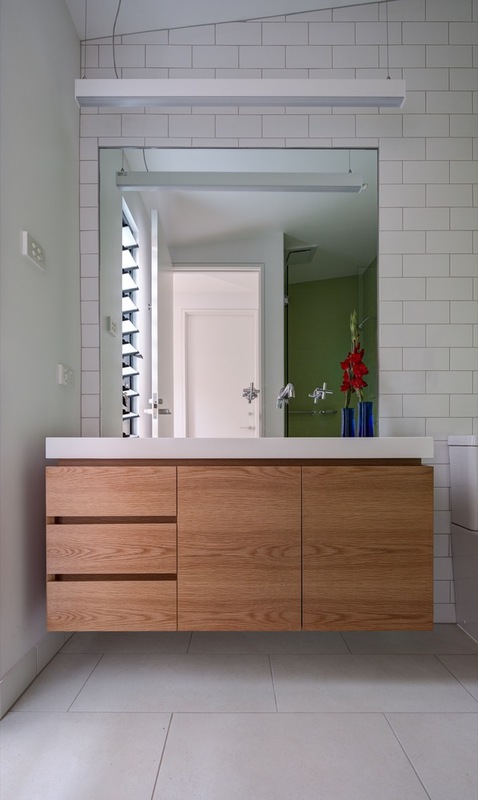 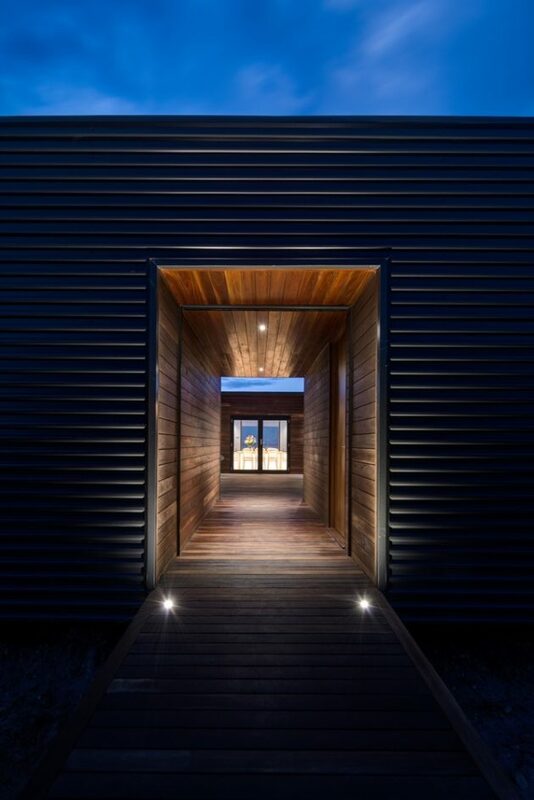 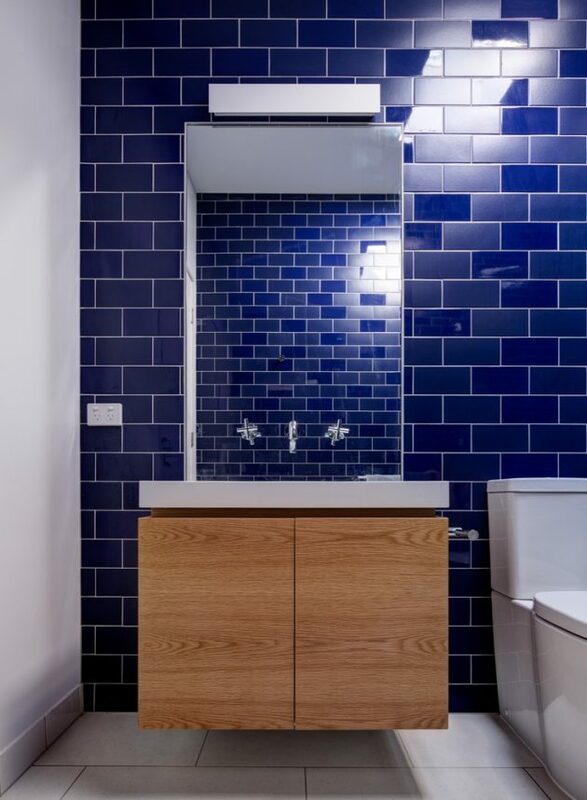 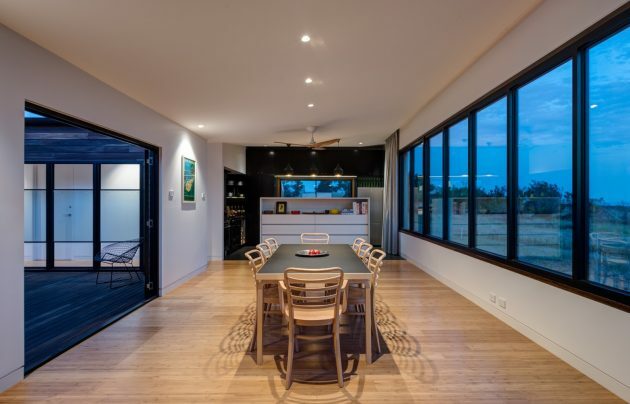 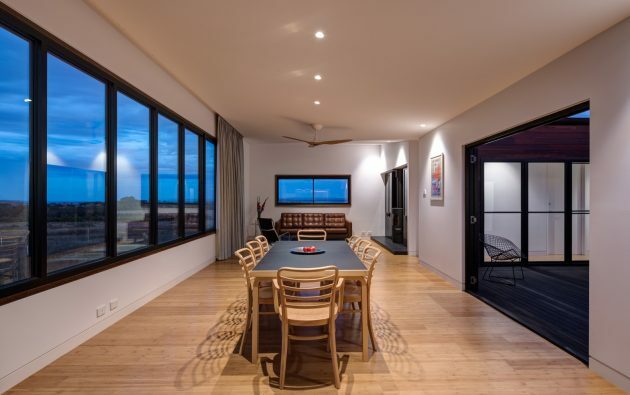 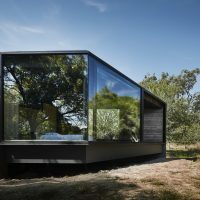 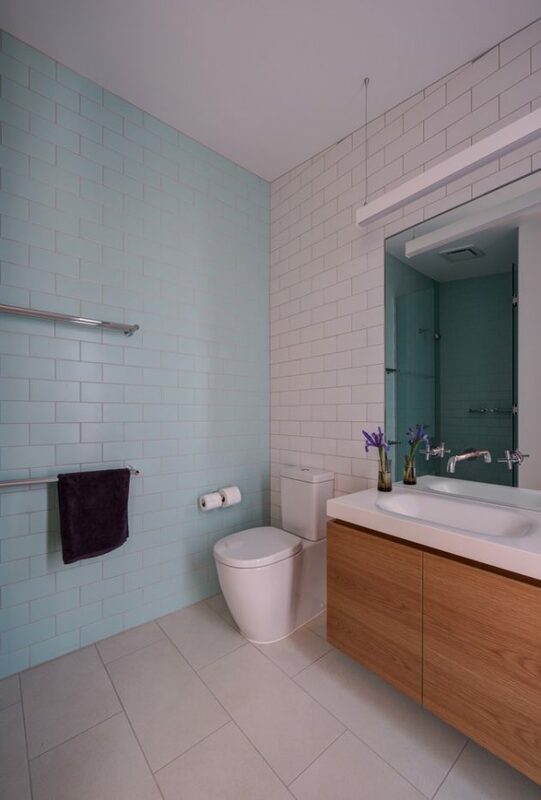 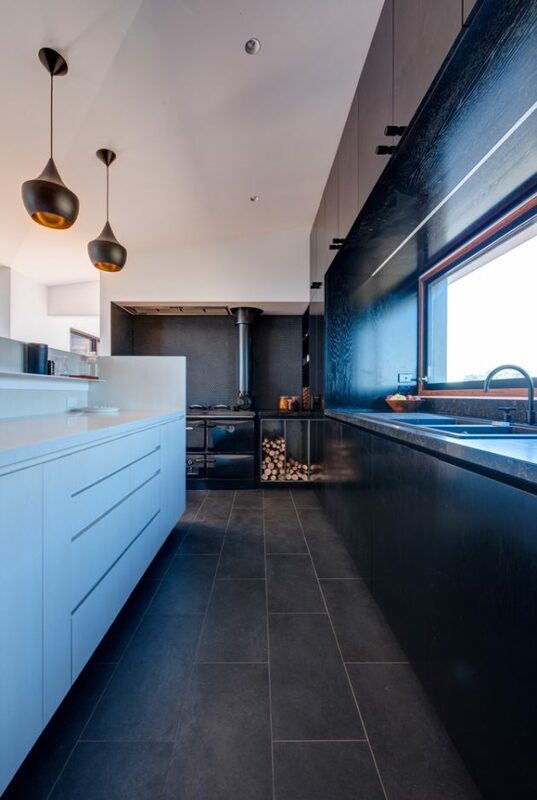 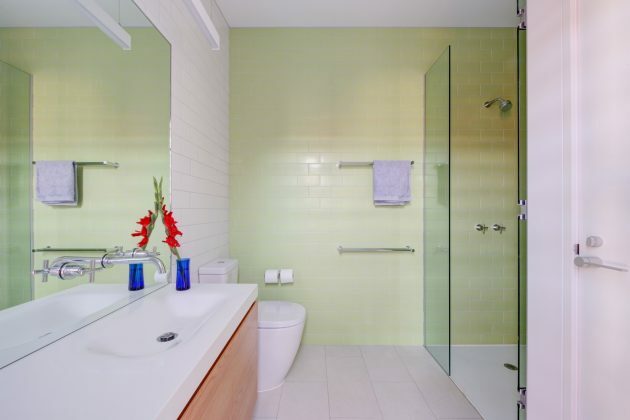 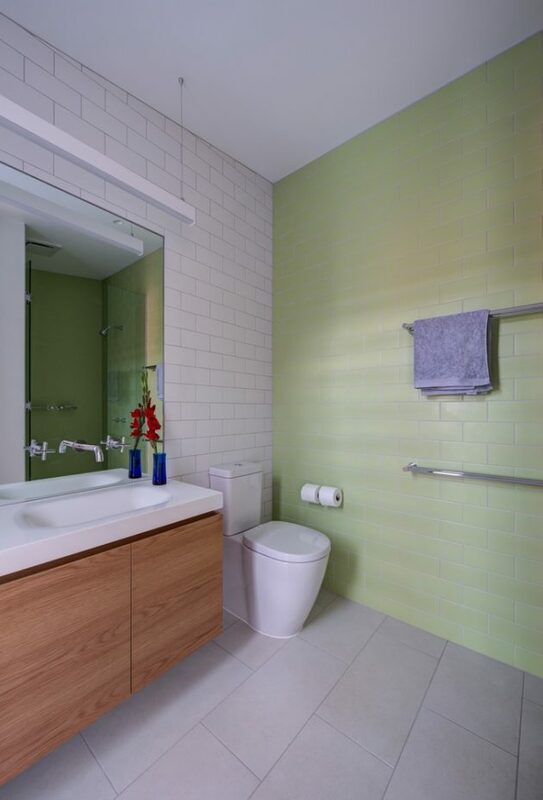 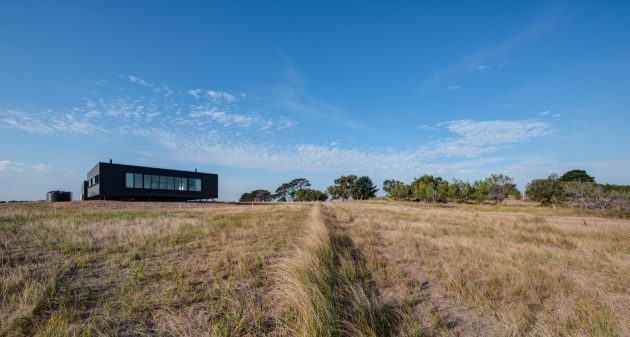 The project’s principal design decisions were driven very much by the location of the house on an Island disconnected from mainland Australia by road and not serviced by any public utilities or Council amenities.